We all love the long, lazy days of the summer- but there is something magical about the colder weather. Crisp mornings, the first snowfall and the run-up to Christmas all make this time of year exciting. The only problem is it's absolutely freezing and staying warm is a constant battle. 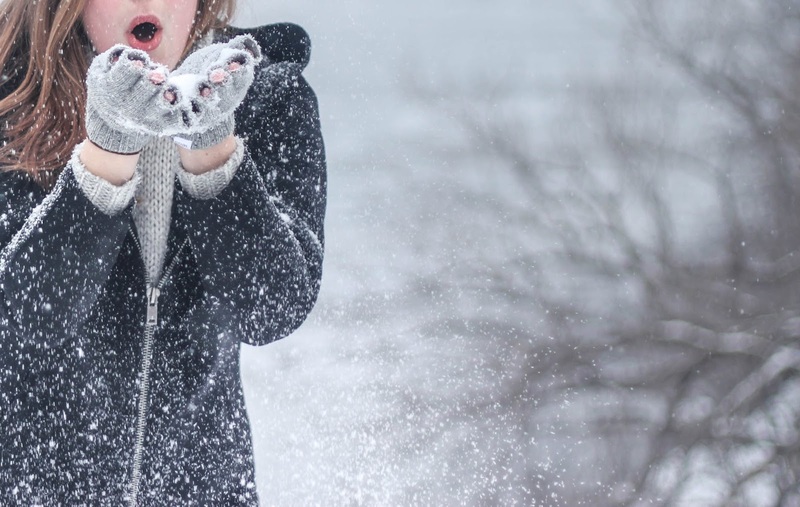 Here are some of the ways you can stay toasty and enjoy the season without shivering your way through to spring! Are you guilty of neglecting your winter warmers? Wrapping yourself up from the cold weather is so important, so don't choose style over substance! Get yourself a cosy winter coat, even if you don't feel like the height of fashion when you're wearing it, you'll be glad you did if you're ever caught out in the cold or rain. A hat, scarf and some gloves are a wise move too, even if they feel like overkill on some days. Keep them in your bag or in the car, so you have access to them if you need them. If the temperature drops, again you'll be happy to have them on you! If you spend a lot of time outdoors whether it's for work or for even dog walking, you could go with some long thermal underwear or base layers. Thick socks and waterproof boots will keep your feet dry too- is there anything more miserable than cold, wet feet? Coffee machines do more than just make coffee- they can also make perfect tea, hot chocolate, malted milk drinks, even cold drinks. Instead of spending money in a coffee shop each morning, invest in some pods for your favourite drink- whether it's a latte, mocha, Americana or something else entirely- and pop it into a flask. That way you can take it to work and have a hot drink to keep you warm without spending a fortune, and they're nice for warming up in the evenings too. You get the perfect ratio every time, and they're easy and convenient. One of the worst parts of the day during the winter is getting out of bed in the morning. This is already challenging enough for most of us, but when it's freezing cold too it really can be unpleasant. Set your heating to come on half an hour before your alarm goes off to take the chill off the air, so you can get up and get ready without shivering! Give everything a test before the coldest weather of the year kicks in, components like central heating pumps can sometimes need replacing. If you hear a rattling sound, or if only some of the radiators are warming up it's a sure sign this is the case. One thing you can do these days is have your heating connected to your smart home system. This allows you to control it via an app on your phone, or through your voice-activated smart speaker. Since your body temperature drops during sleep, you need your bed to be a place of cosy comfort. 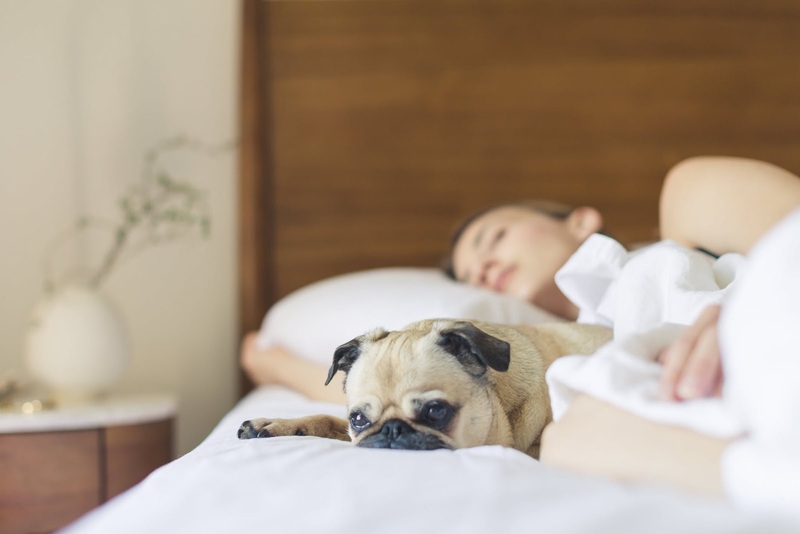 One of the first things you should do when the weather changes is switch up your duvet- you need a lighter one for the spring and summer and something thicker for the autumn and winter. Buy a duvet between 10.5 and 15 tog for something that's going to be toasty and warm. One thing I like to do personally to keep by bed cosy is to put a soft fleece throw over the top of the sheet on the mattress. It helps to trap body heat and feels extremely soft and warm. Brushed cotton sheets are also nice for this time of year, they don't have the same cold feeling as regular cotton sheets, so it doesn't take you forever to warm up when you get into bed.